Scholarships – Invest. Connect. Lead. 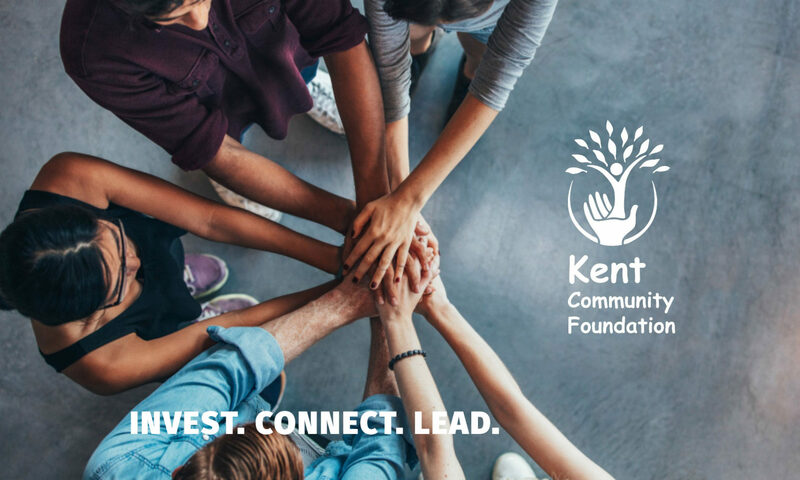 Each year the Kent Community Foundation offers scholarships to Kent area high school seniors. After a spring application process, we select scholarships recipients and present the awards at a May scholarship awards ceremony, done in conjunction with other local organizations including Kent A.M. Rotary, Kent Noon Rotary, Kent Area PTSA Council, and Denali Federal Credit Union. The scholarship applications will be available for the 2020 graduating class and past scholarship recipients for specific scholarships in January 2020.